Cynthia is a 22-year-old student at Florida International University completing her bachelor’s degree, double majoring in Psychology and Interdisciplinary Studies with a concentration in Health Sciences. Her career goal is to become a Doctor of Public Health and specialize in Health Policy and Management to help find compelling solutions for health care and public health problems on a global scale. Originally born in Holguin, Cuba, Cynthia migrated to the United States at age five and resides in Miami, Florida. Cynthia is the advocate for cancer research and utilizing her voice as an outlet to tell her story on behalf of those affected by cancer and life-threatening illnesses after being a cancer survivor from the age of 13. She also works avidly with the Make a Wish Foundation, the American Cancer Society, and the American Cancer Society: Cancer Action Network where she travelled to Washington D.C. to reunite with volunteers and the president of the organization and members of the U.S. Congress to speak about the importance of cancer research and prevention. Cynthia is no stranger to pageantry. 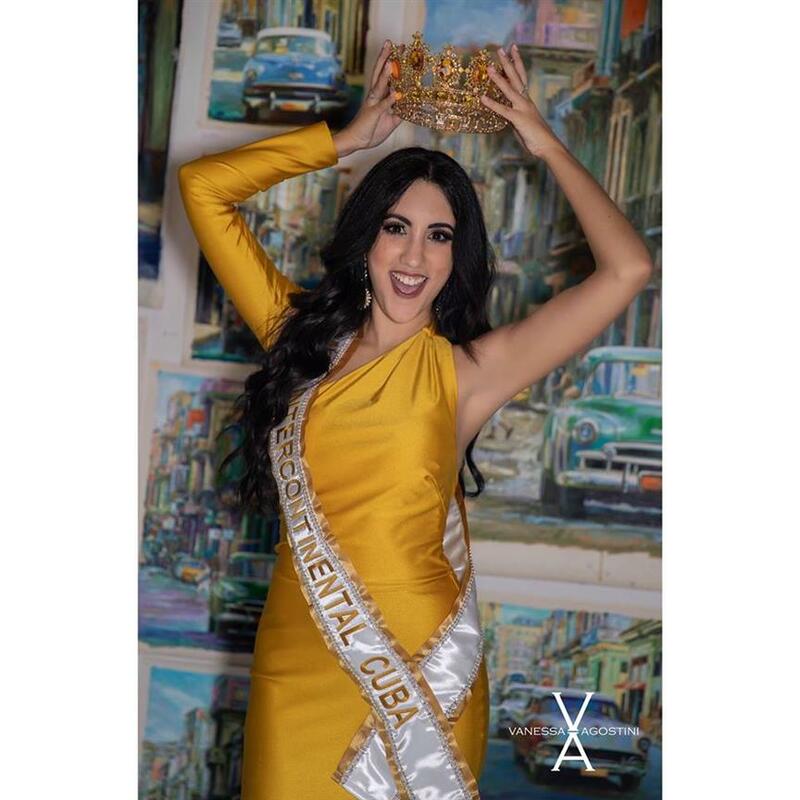 In 2016, Cynthia represented Cuba at Miss Queen of the Continents and won the title of Miss Queen of the Continents Tourism in the Dominican Republic. She was also the winner of Miss Perfect Glamour International 2017 and represented Miss South Miami USA at Miss Florida USA 2017 and also won the title of Miss Art Deco 2018. 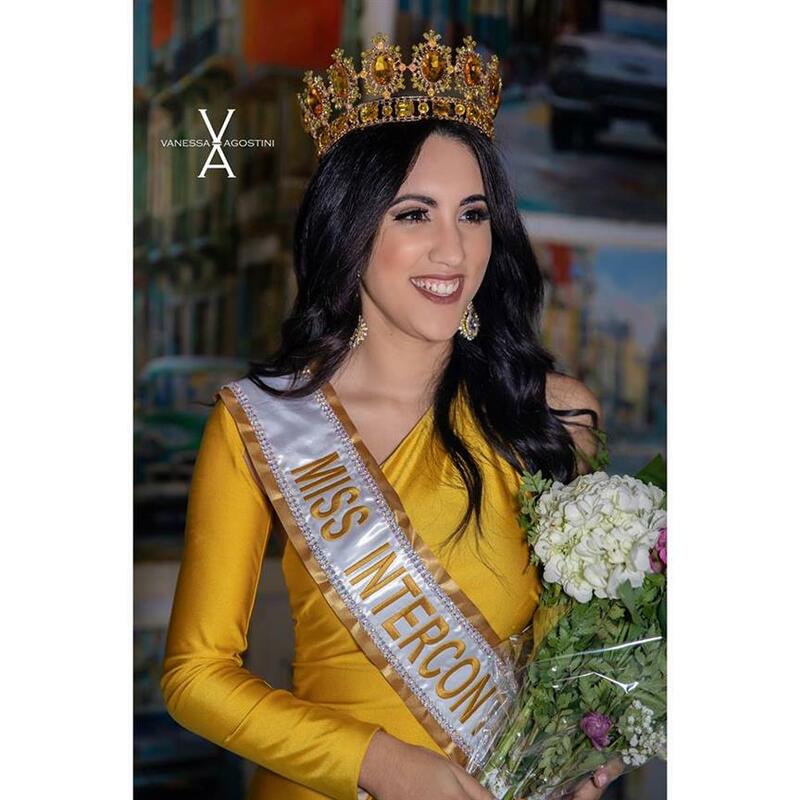 On the evening of October 12, Cynthia was officially crowned during a special crowning ceremony as Miss Intercontinental Cuba 2018 by Damaris Aquiar, Miss Intercontinental Cuba 2011 held at Futurama Art Galleries of Little Havana. 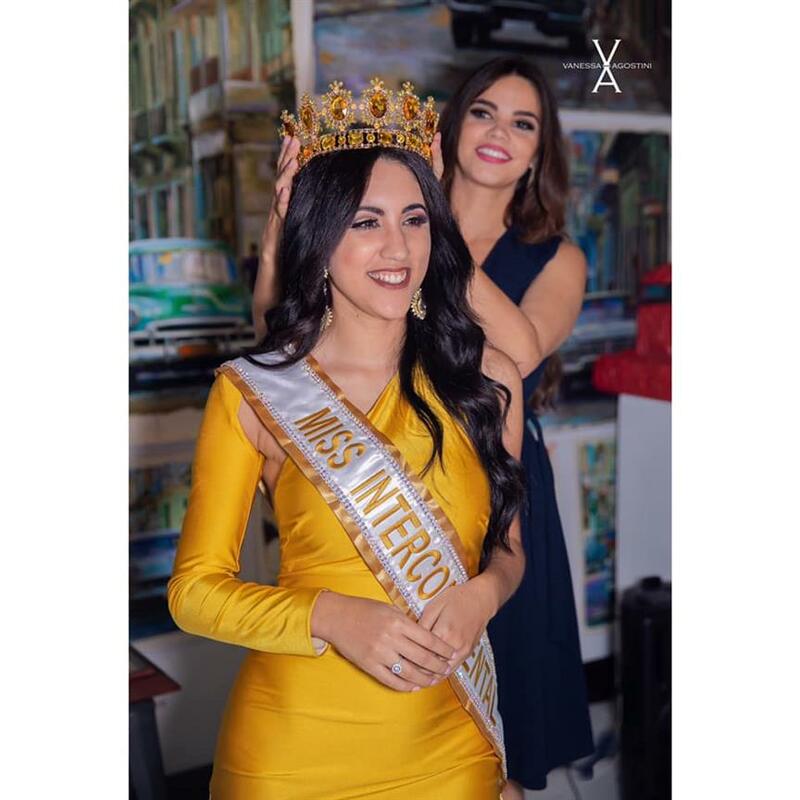 The search is also on for the Miss Intercontinental Cuba 2019. The pageant will be held in Miami, Florida in March of 2019!